WDA has registered September 26th as Dog Lovers’ Day. In Cantonese, the phonetic pronunciation of 926 is similar to “gau yi luk” which means “Dogs are easily happy”. 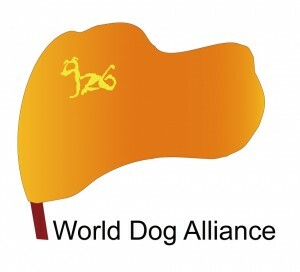 By holding events around the world celebrating our relationships with dogs, WDA intends to remind us that dogs are our best friends and we have a moral obligation to protect them from the horrendous dog meat trade in Asia. WDA sincerely desires people around the world will show their support by urging Asian governments to end dog meat consumption through legislative measures and enforcement.